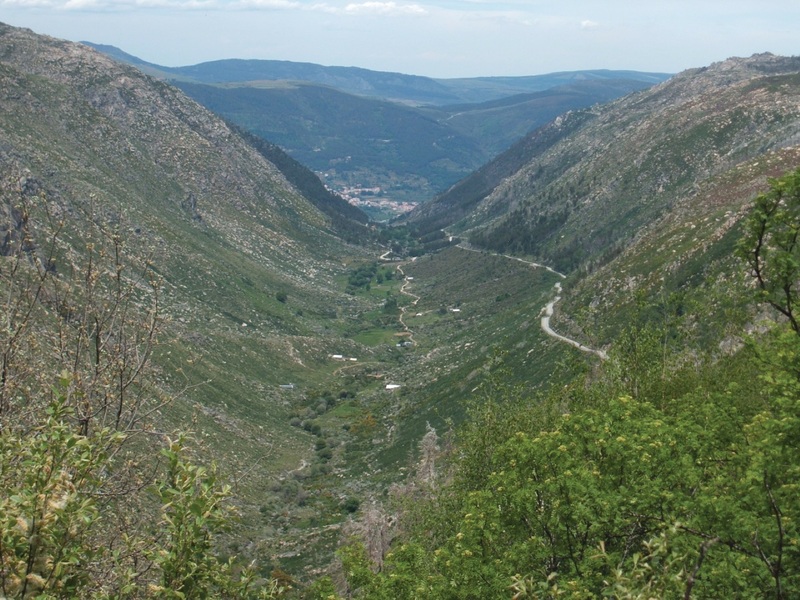 Finalist of the 7 Natural Wonders of Portugal, the Zêzere Glaciar Valley makes its path through its interior along the Glaciar Route, blazing a path of unique beauty. 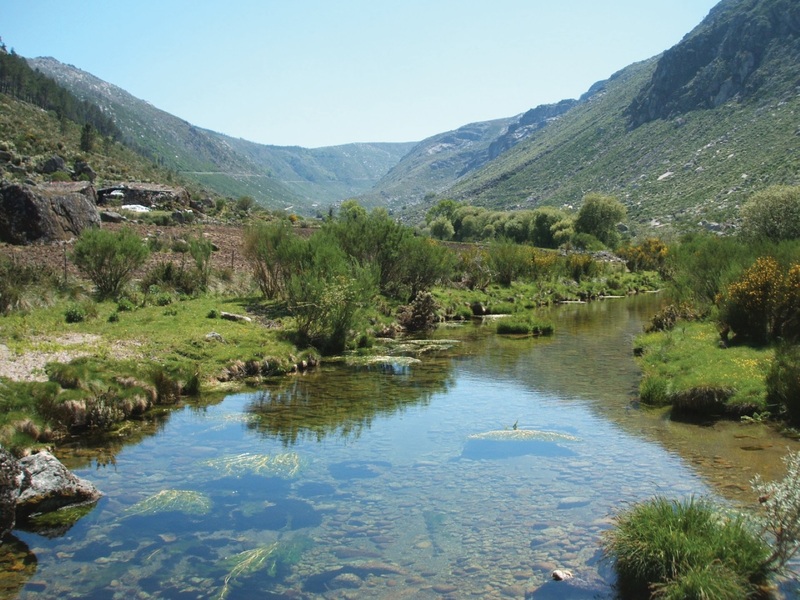 The route follows the refreshing Zêzere River, between paintings that frame the blue sky and the green valley. 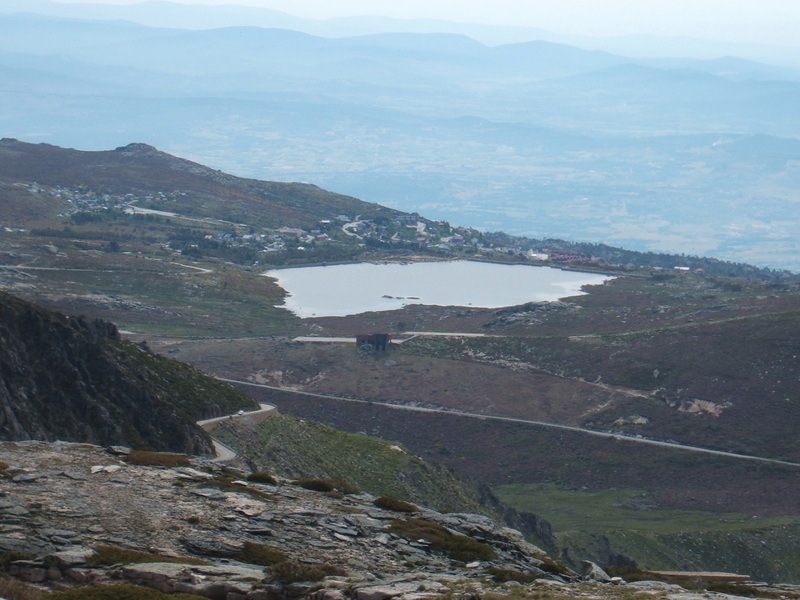 Along the Glaciar Route you can admire the Zêzere Glaciar Valley, one of the best examples of landscape shaped by the glaciers, with its “U” form. 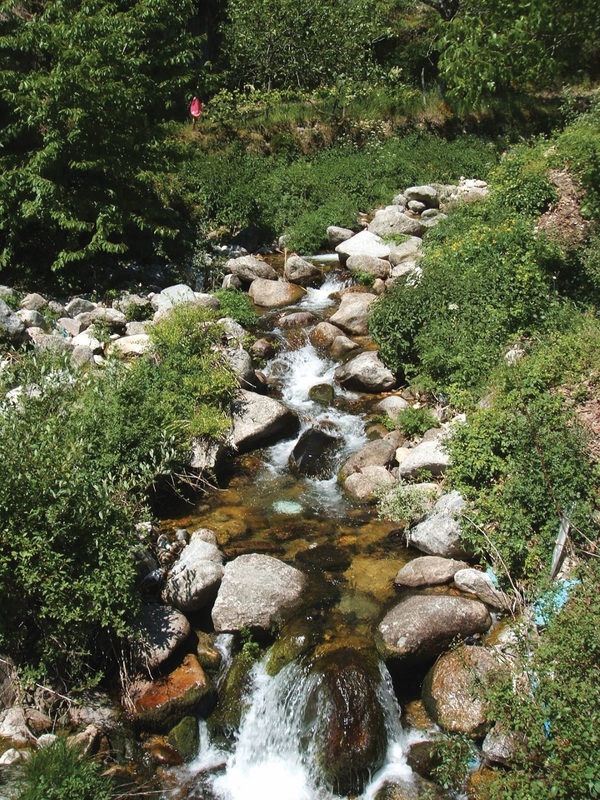 Despite it is a glaciar valley and therefore very open, the slopes are very steep, covered with granitic balls and chaos of blocks, mainly at the base of the water lines. 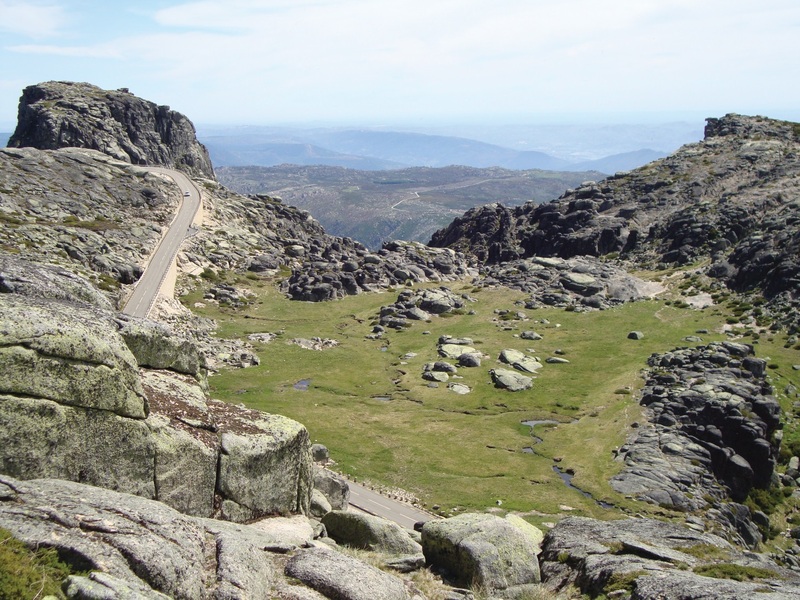 The Glaciar Route, comprehended in the three altitudinal floors (basal, intermediate and superior), offers a broad perspective of the morphological characteristics of Manteigas and the Serra da Estrela (Star Mountain), marked by different types of landscape. 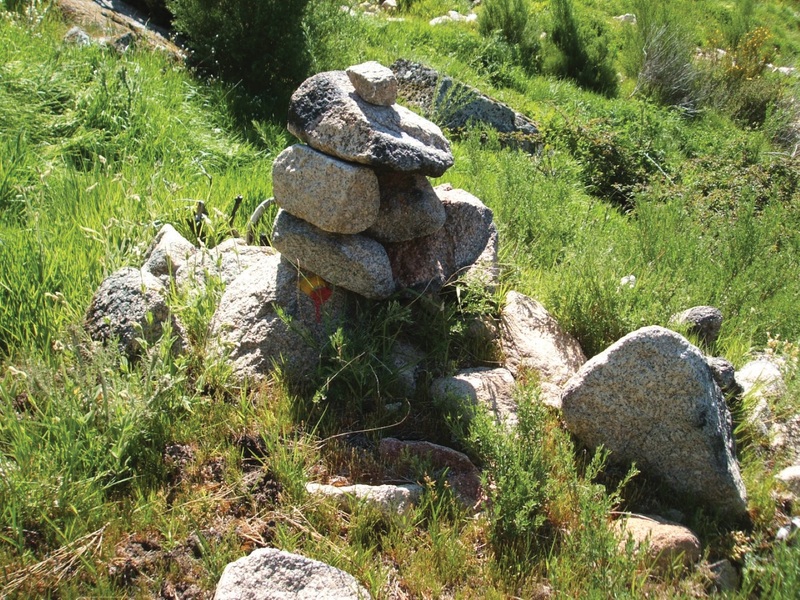 From the landscape point of view, the trail contains a number of natural and cultural values of an inestimable interest. 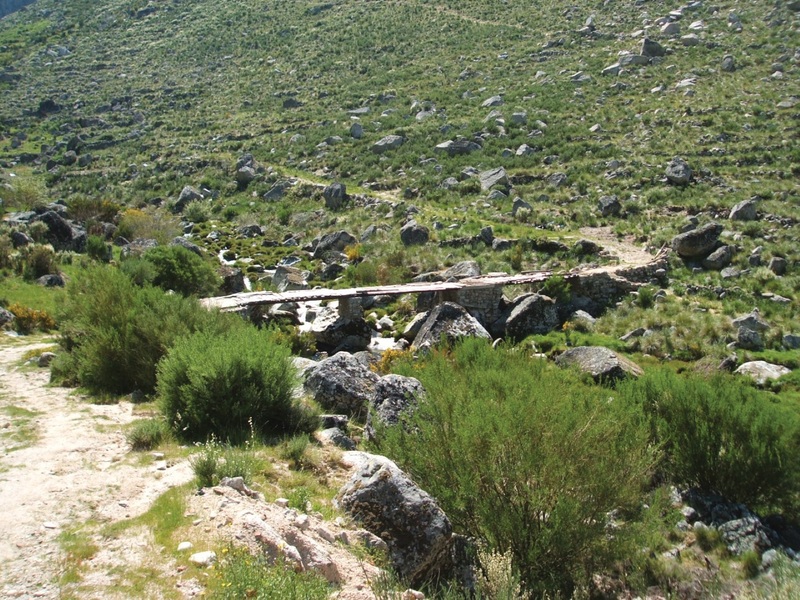 Noteworthy are the innumerous traces of the glaciar action and of an natural vegetation with endemic species and others of rare distribution, traces that indicates the presence of man in the region since ancient times, presence which is reflected in the strong marked humanization in the surrounding landscape, and in the traditional grazing and mountain agriculture activities, adapted to the requirements of the Serra da Estrela (Star Mountain) territory. 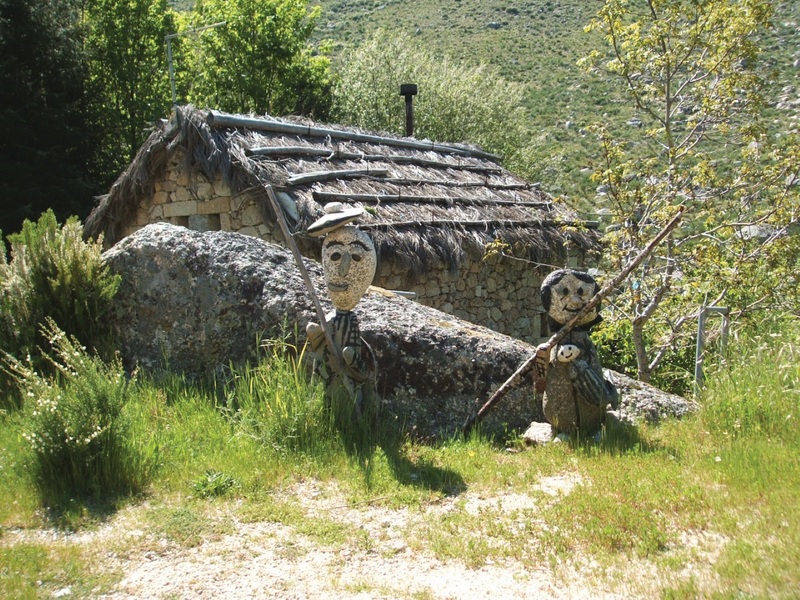 At the bottom of the Zêzere Glaciar Valley is possible to observe green pastures, flocks of sheep, the typical mountain houses – “cortes” (support buildings for agriculture activities), and the Village of Manteigas perfectly fitted in the valley. 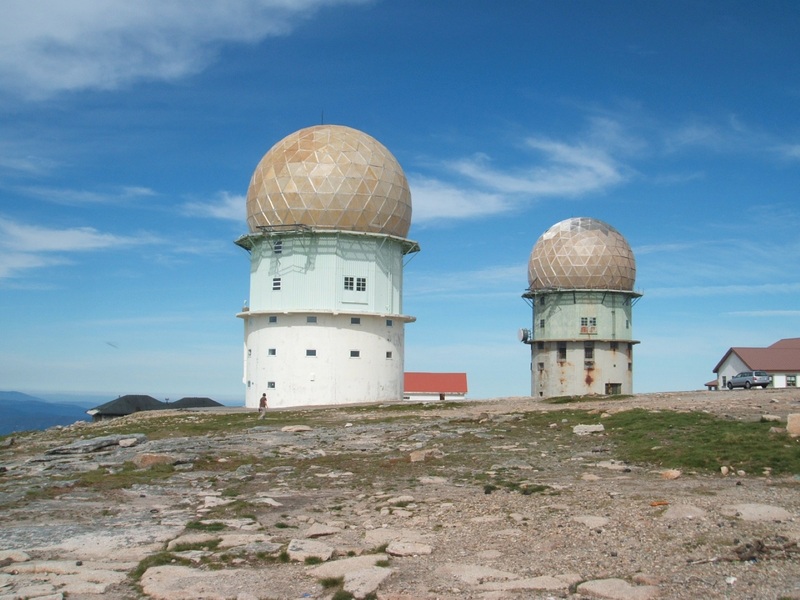 The Tower, located on the superior upland of the Serra da Estrela, it’s a prominence place, being the highest point of the Portuguese Mainland (1993 m) where D. João VI (King John the VI, 1816-1826) order the building of the tower, all in stone, to complete the 2000 m of altitude and where winter sports are practiced attracting people from all over Portugal. 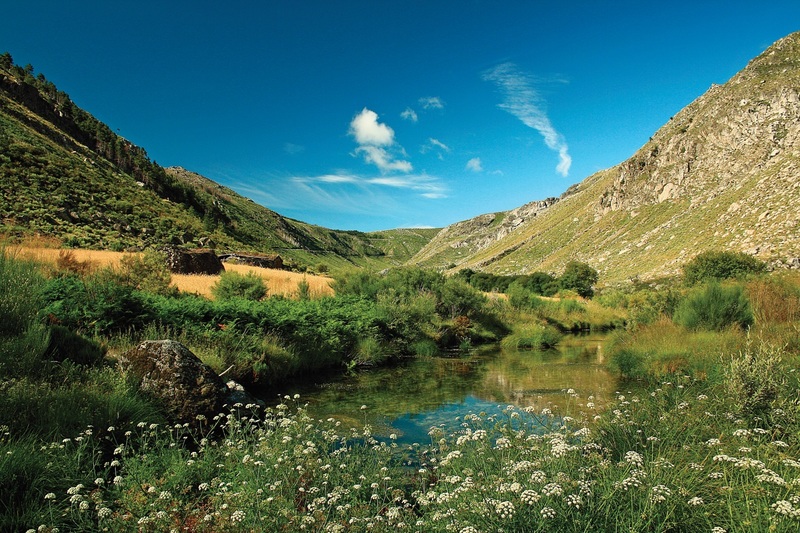 In this wide horizon environment, grows low shrubs and sparse vegetation from where arouse rocky elements, appearing on the depressions, lakes, lagoons, bogs and mountain meadows dominated by Nardus stricta (“cervum”). The Nave de St. António (St. Anthony) it’s a good example of this kind of meadows. 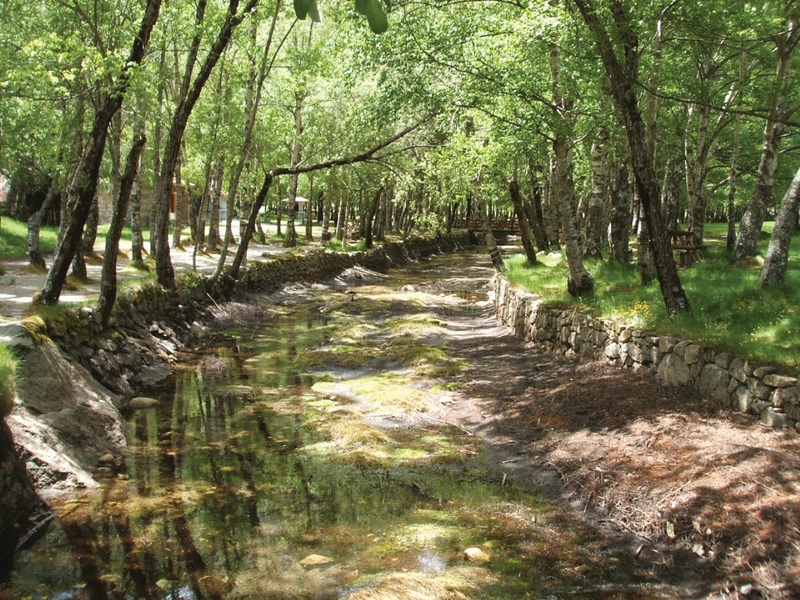 The Covão d’Ametade, depression of glaciar origin, once a cervunal grazing, was forested with Birches along the Zêzere River banks, to create shelter conditions to the flocks of sheep. 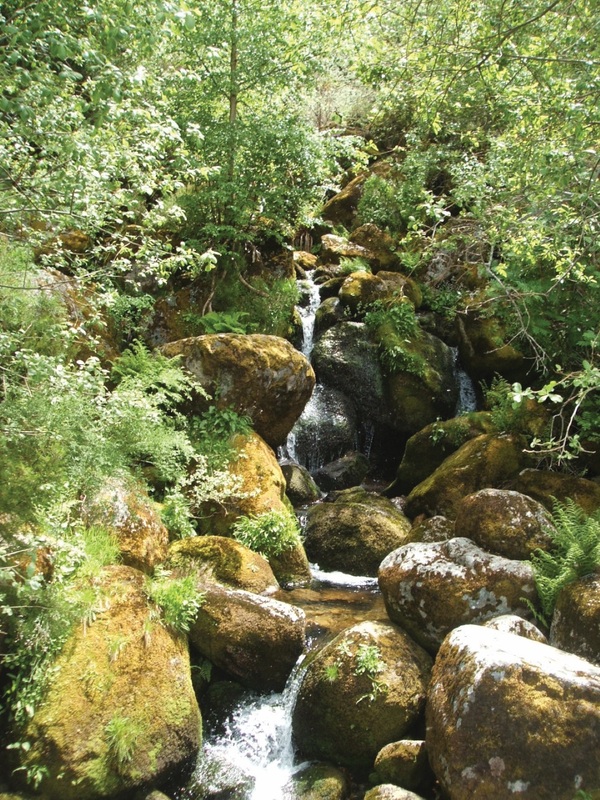 It’s the encounter with a small earthly paradise where the micro-fauna and micro-flora of the mountain reveals all its incredible biodiversity. 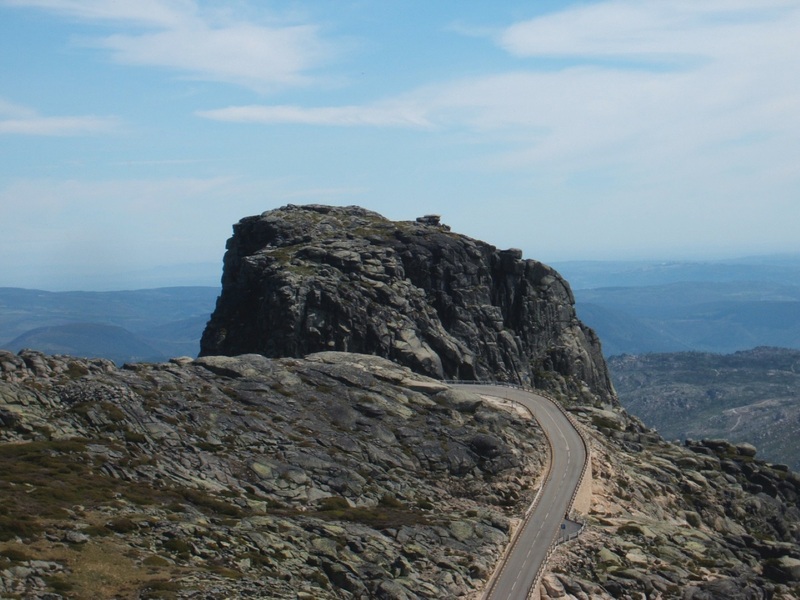 The Glaciar Route is very rich in emblematic elements of natural landscape, in particular, Covão de Ferro (Iron Covão), Cântaro Magro (Thin Jug), Cântaro Gordo (Fat Jug), Espinhaço do Cão (Dog Spine), Poio do Judeu (Jewish Stone), Pedra do Equilíbrio (Balance Stone), Covão Cimeiro (Top Covão) and Barroca dos Teixos (Yew Baroque). 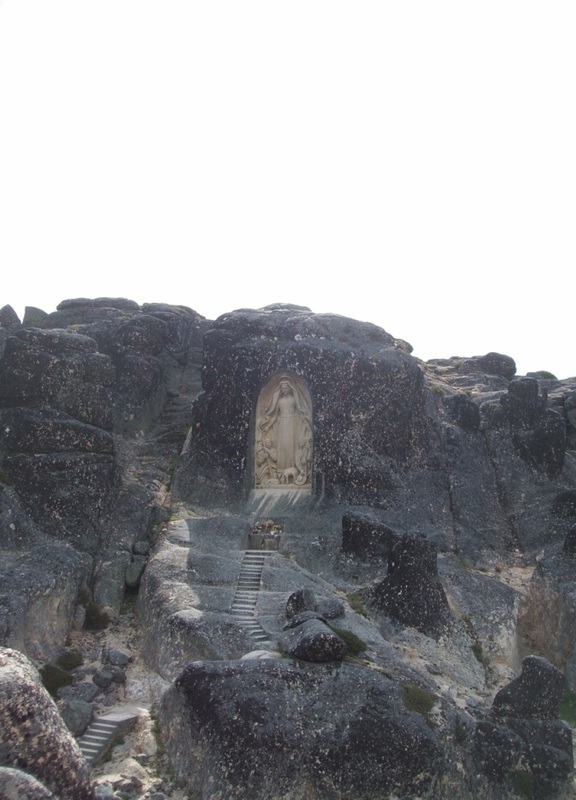 Worthy of special mention is the Senhora da Boa Estrela (Good Star Lady), in the Covão do Boi (Ox Covão), which is a masterpiece of religious nature, a sculpture from the forties, embedded in a rock from the foothills of the Cântaro Raso (Shallow Jug). 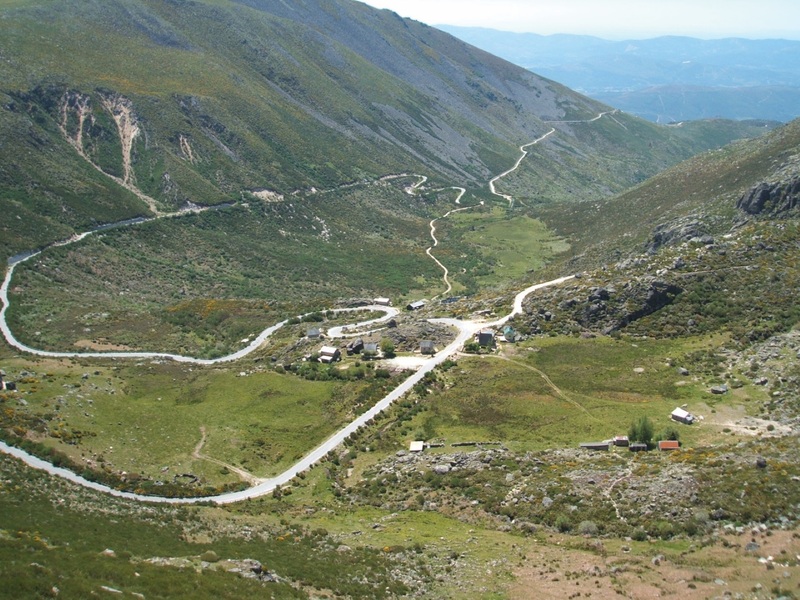 From this spot you can see the Cântaros (Jugs) Gordo (Fat), Magro (Thin) and Raso (Shallow), granite outcrops that reaches, respectively, 1875, 1928 and 1916 meters of altitude. 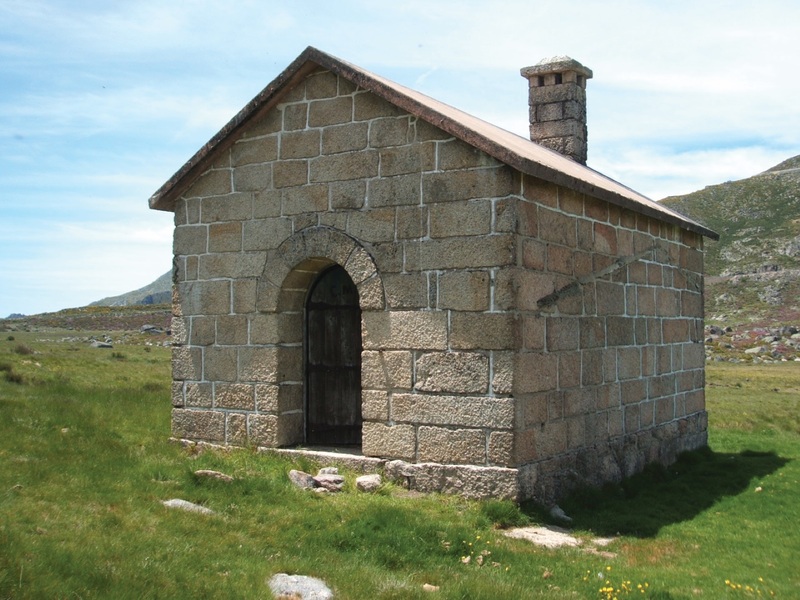 In the humanized landscape there are the Abrigo dos Pastores (Shepherds Shelter) and the Fontanário (Fountain), in the Nave de Santo António (St. Anthony), the Fonte da Jonja (Jonja Font), near the Covão d’Ametade, the Bairro Industrial (Industrial District), near the old wool factory and the Igreja de São Pedro (St. Peter Church), located in Manteigas. 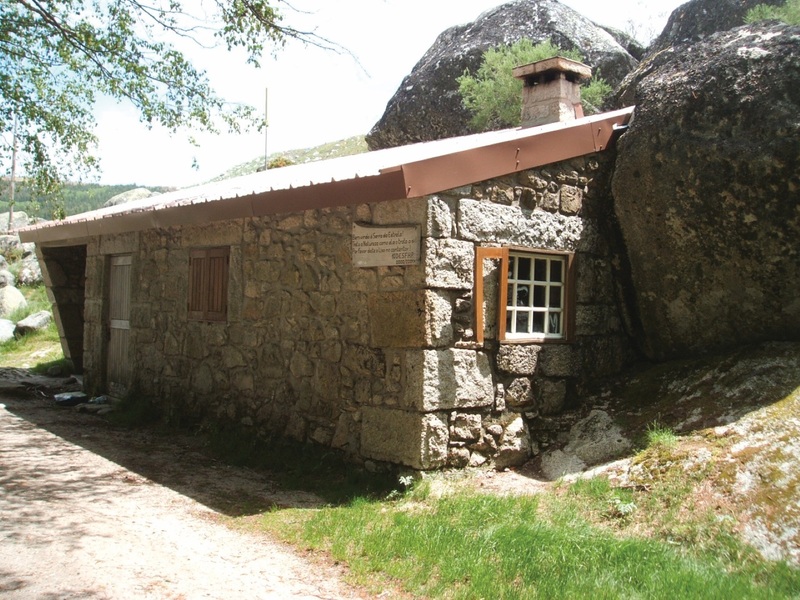 The Spa of Caldas de Manteigas is another reference point by its sulphurous waters, indicated for the treatment of several diseases such as rheumatism, skin diseases, respiratory problems and skeletal-muscle diseases. 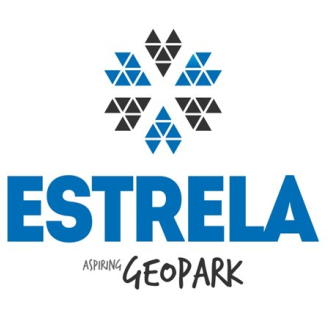 The Glaciar Route closes a fantastic biodiversity provided by flora and fauna species with a unique beauty. From the existing fauna the highlights are the Rock Bunting, the ortolan bunting, the kingfisher, the Iberian rock lizard, the ringed snake, the pyrenean desman, the black jackdaw, the fario trout, the rainbow trout, etc. 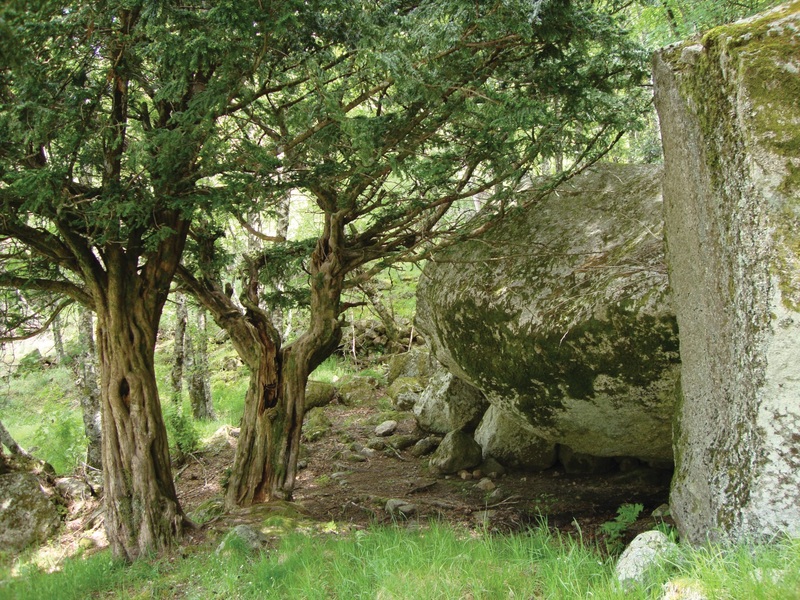 The flora revealed through the notably variety of floristic inventory, contemplating species such as the yew, the common juniper, the birch, the rowan, the fritillary, etc.